Chicago police said the sexual assault occurred in the 1500-block of South Drake Saturday morning. 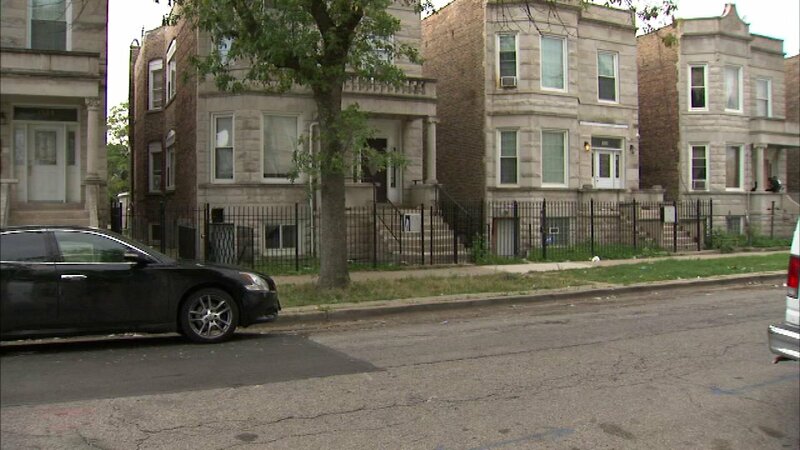 CHICAGO (WLS) -- Chicago police have a community alert after a woman is sexually assaulted in the North Lawndale neighborhood. The assault occurred in the 1500-block of South Drake Street at about 6 a.m. Saturday. Police said the woman was walking when the suspect approached then pulled her into a basement apartment where he beat and sexually assaulted her. "It's very scary because there are a lot of children that live on this block and there are also a lot of women, so it's definitely scary," said neighborhood resident Jameka White. The offender took off with some of the woman's items. He is described by police as black, 5'7" to 5'8", 30 to 35 years old with short black hair with a Chicago Bulls tattoo on his back.